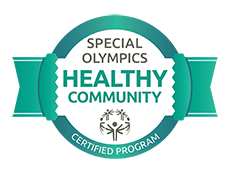 Healthy Communities is a recognition program for the Special Olympics Movement made possible by the Golisano Foundation. The goal is to increase access to healthcare and improve health status of people with intellectual disabilities around the world. 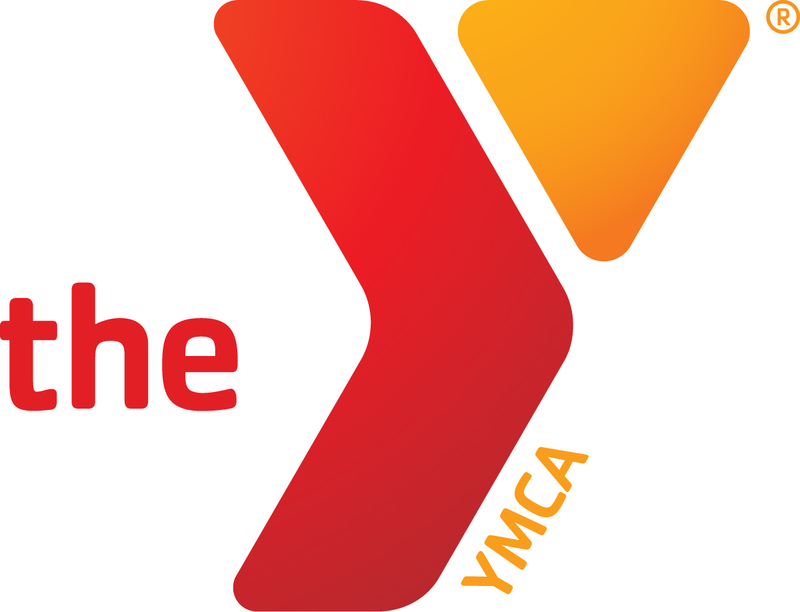 Check out Special Olympics Pennsylvania's Healthy Communities One Page Snapshot.